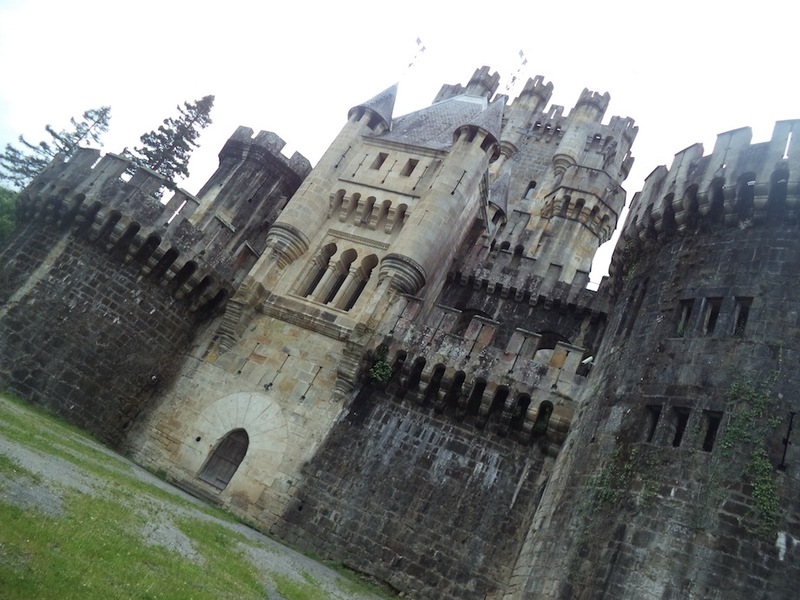 Roughly about 20 years ago, during my second visit to the Basque Country, a friend of mine, Xabier Ormaetxea, who has been a frequent contributor to these pages particularly with the Basque surname research he used to do for visitors, took me to Butron Castle (Butroi in Basque). 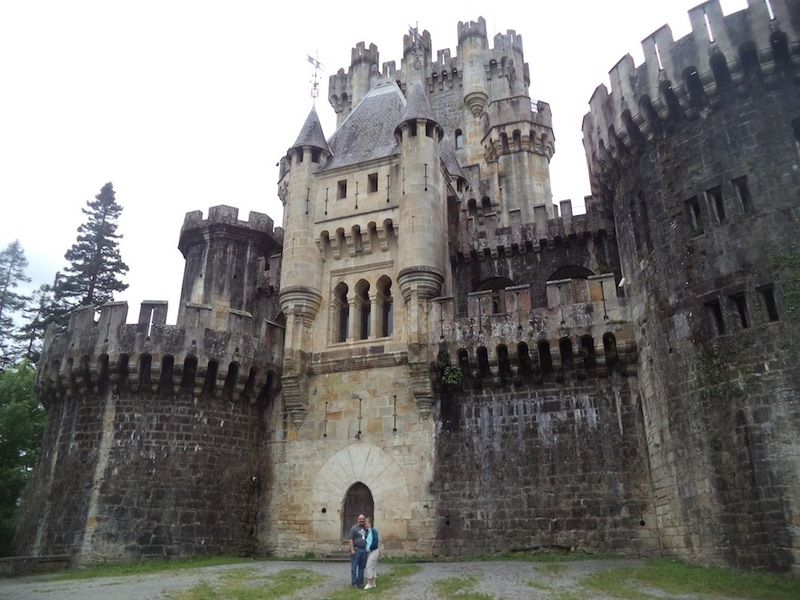 Not far from Bilbao, in the heart of Bizkaia, el Castillo Butron was pretty magnificent, especially to an American who is not used to seeing castles around every corner. The castle was all decorated inside, with people in period costume, trying to recreate the feel of ancient times. I remember Xabier lamenting the fact that everything had to be Disneyfied, that a castle couldn’t simply be, it had to be made into some sort of spectacle. 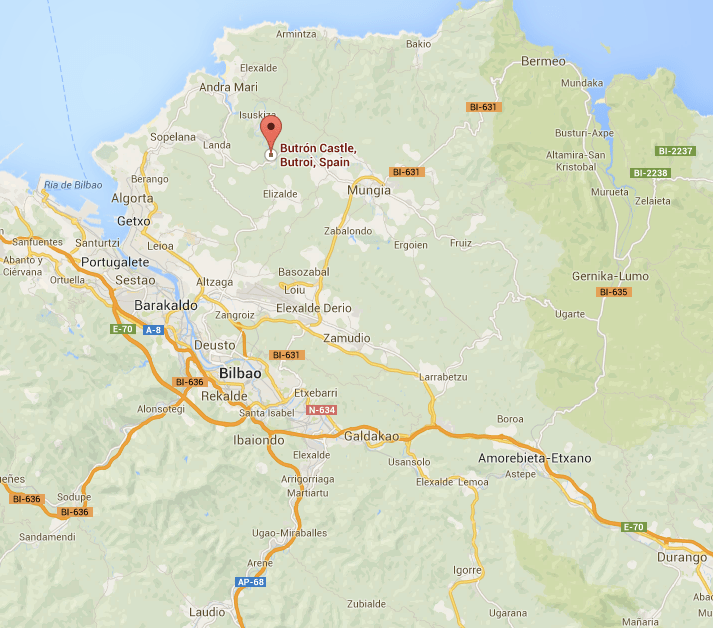 Last month, my wife, daughter and I were in the Basque Country visiting my dad’s family and I thought Butron would be a nice place to take them. My wife hadn’t seen it and I thought that my daughter, being a young girl who is into princesses (how do they know every Disney princess without ever watching the movies?) and castles (one of our favorite activities together it to draw castles and fill them with dragons, knights and, of course, princesses), would really enjoy seeing her first castle. B utron is a real castle, with towers, arrowslits, and a large front gate. It took us a while to find it since, though there are signs pointing in the general direction, they aren’t very clear. We ended up going down a dirt road along side a river, having turned just a little too early, passing by various gated houses until we ended up at a dead end. We eventually found the castle, and maybe understood why it was so hard to find. The spectacle that bothered Xabier was certainly no longer an issue. In fact, the castle is closed. No one is there. When we pulled up (by-passing the parking lot because, well, no one was there), there was one other car of tourists taking their picture in front of the castle. While we were there, a bicyclists and a woman on a horse rode by, but that was the extent of the people we saw. But, no matter. It was still a magnificent sight! My daughter was very excited, peaking into any hole she could find, wondering if a princess might have looked down from this tower or that tower. We speculated which hole might be a window into the dungeon and if there had been a lot of bad guys kept there. 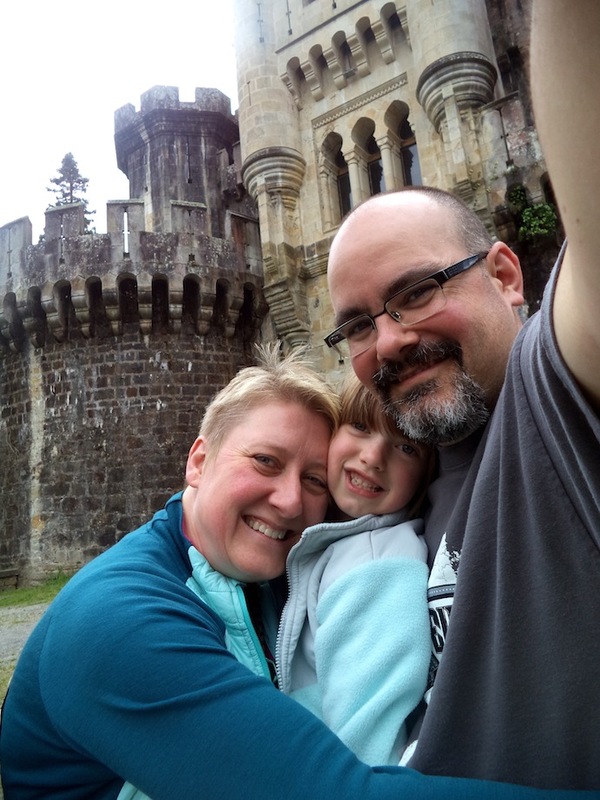 My wife and I enjoyed watching our daughter fantasize about what must be inside the castle as we also did our best to peak in wherever we could, circling the castle, looking for any better view of the interior. I t turns out (you gotta love Wikipedia) that while the castle is old, the current structure was built in the late 1800s. It was remodeled to mimic the castles of Bavaria. It is now the largest existing medieval castle in the world (according to Wikipedia). When I visited, it had beenrenovated and opened to the public, but it failed to generate enough revenue to keep up operations and has since been closed to visitors. In 2005, a group purchased the building, but have yet to do anything with it. It was a pity we couldn’t tour the inside, but my daughter still loved her first visit to a real castle. And she isn’t the only one who fantasizes about Butron. Again according to Wikipedia, it seems Kate Middleton (yes that one) dreamed of being married in this castle. I guess she found an even fancier one to get married in. 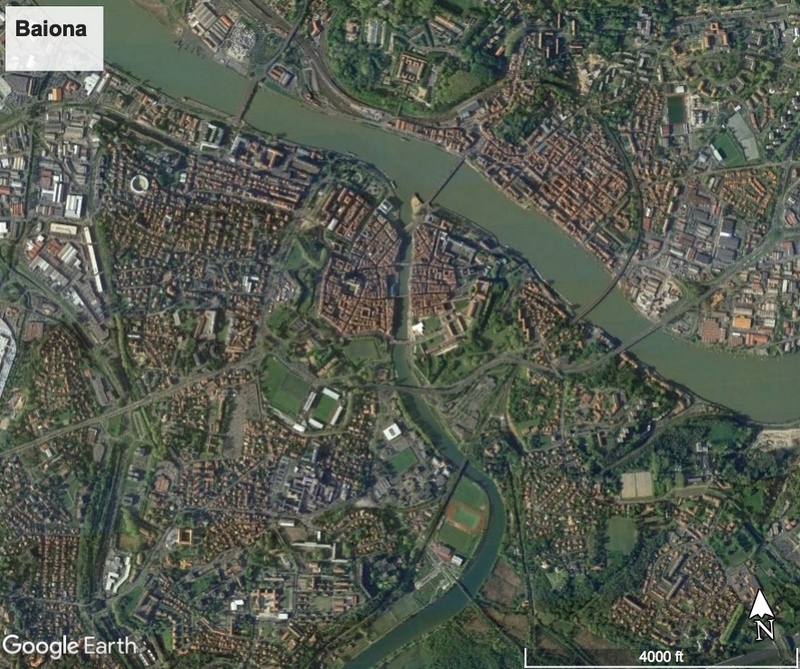 Previous PostBasque-ing in play by Begoña EcheverriaNext PostAthletic Bilbao coming to Boise?